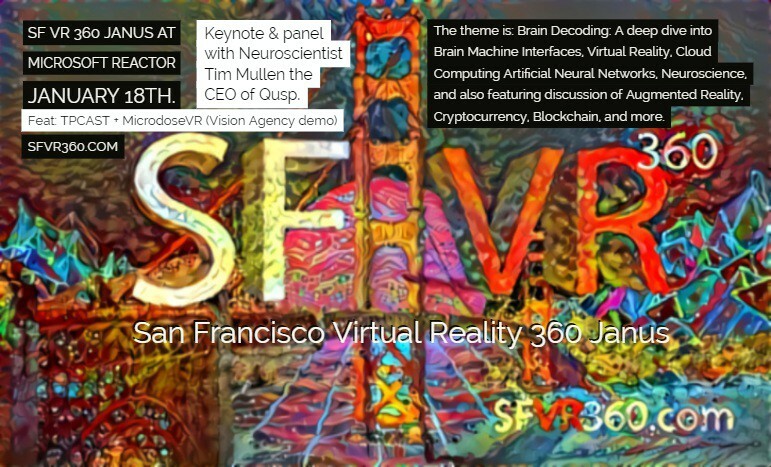 The theme is: Brain Decoding: A deep dive into Brain Machine Interfaces, Virtual Reality, Cloud Computing Artificial Neural Networks, Neuroscience, and also featuring discussion of Augmented Reality, Cryptocurrency, Blockchain, and more. 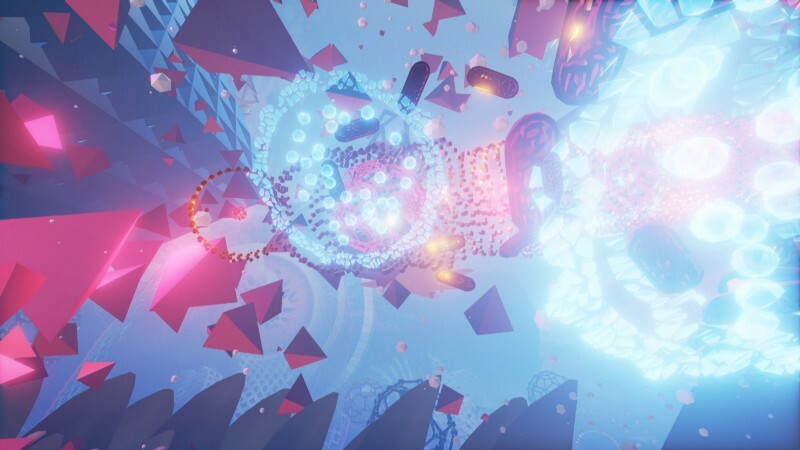 Featuring a keynote and panel with Neuroscientist Tim Mullen the CEO of Intheon, and a demo of new product Tim has helped to develop. 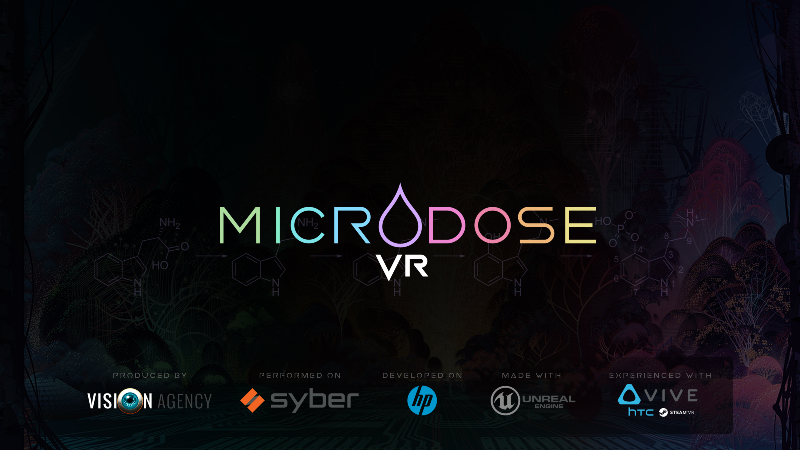 Also featuring a demos of TPCAST & MicrodoseVR via The Vision Agency. Here is a 360 video of our event from November. 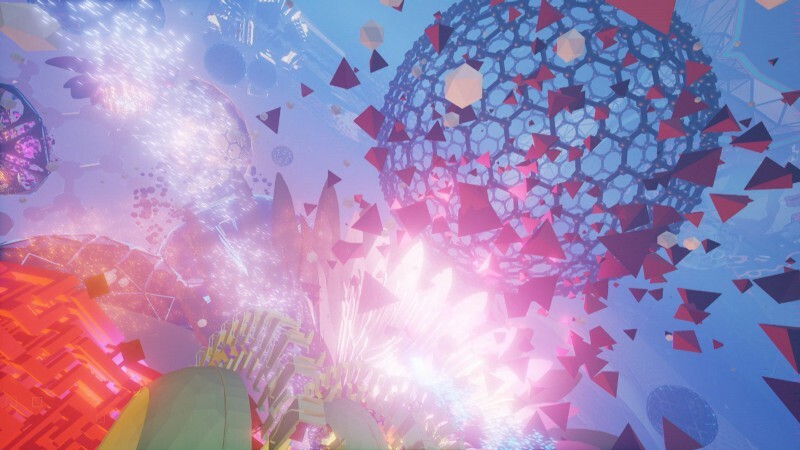 Come, join the discussion, and help shape the future of VR! 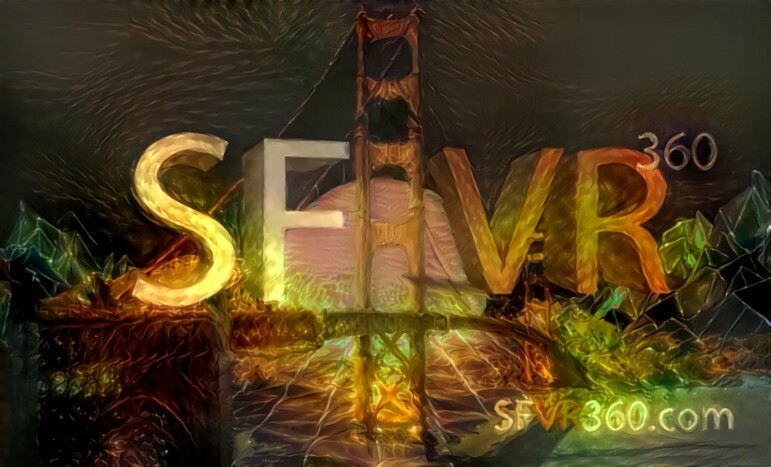 The goal for each SF VR 360 event is to bring at least one speaker to talk about Blockchain & Cryptocurrency, at least one speaker to talk about Neuroscience, affective computing & brain machine interfaces, and at least one speaker to talk about Deep Learning Neural Networks or AI, and hopefully to have a conversation about the convergence of science & technology. 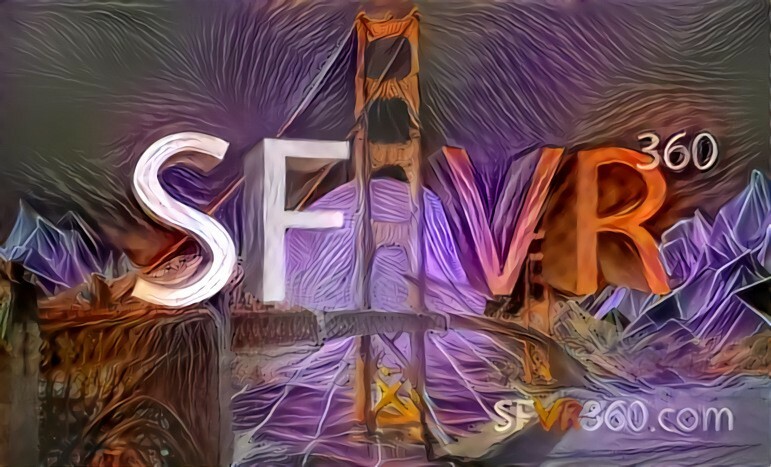 The SFVR 360 is a mini-monthly event series centered around talks on Virtual Reality, Augmented Reality, AI Deep Learning Neural Networks, Neural Lace, Blockchain, Self-Driving Cars, the GPU, and more topics that are generally related to the domains of Science, Technology, Engineering, Art, and Math. 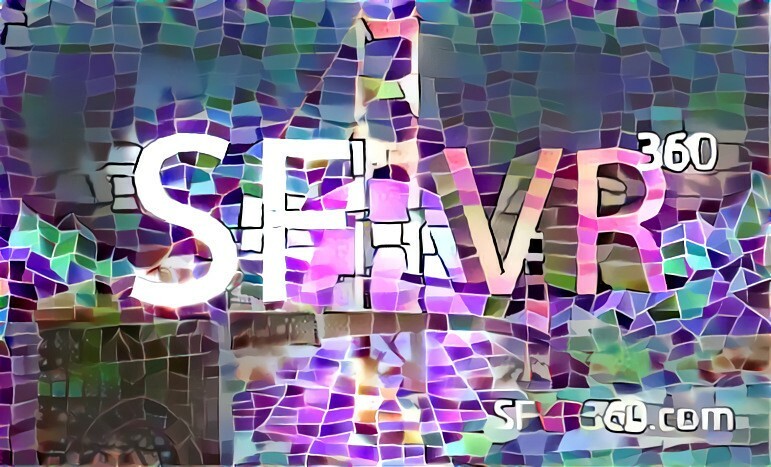 These monthly events will feature cutting edge new VR and AR demos, they will be located in San Francisco, Ticket sales are limited to help ensure shorter lines, more room, and lower noise levels for more interesting conversations. We are committed to delivering an excellent experience and encourage you to take photos, Facebook Live or Youtube Live videos. Journalists are welcome, these events are small on purpose because they are media focused. If your company comes to speak, sponsor, or demo, we want you to take photos and conduct live video interviews to promote your work, your services, and your products at our event! For our sponsors we offer extra space, extra promotions, and premium locations both within the events physical space and also on the schedule. 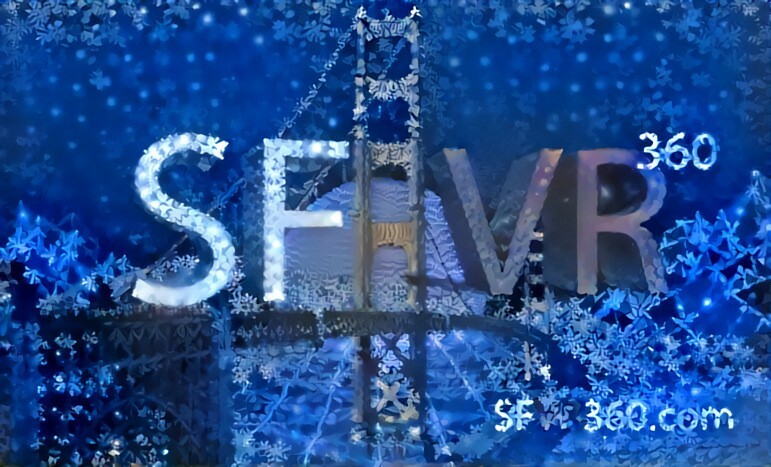 Our events are always covered by Silicon Valley Global News but other journalists are invited to attend as we are a media focused event by design. 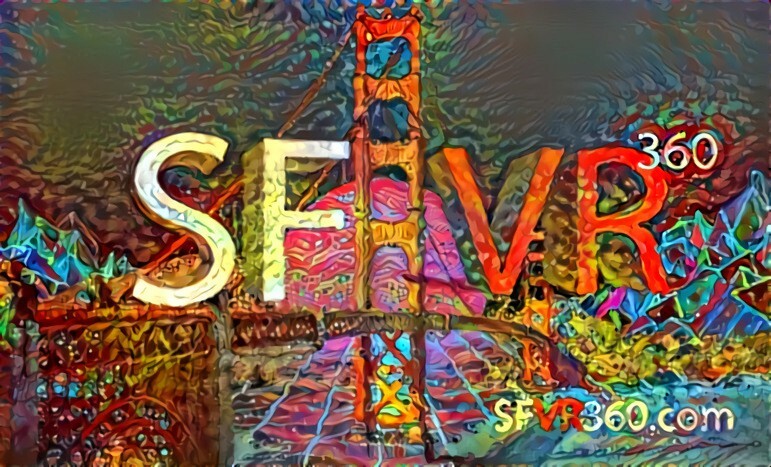 Contact micah@vrma.io to Speak or Demo at future SF VR events.